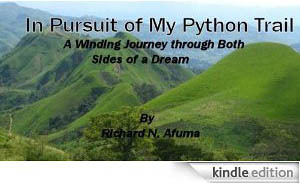 My name is Richard Afuma, a naturalized American citizen from the lesser known West African nation of Cameroon. 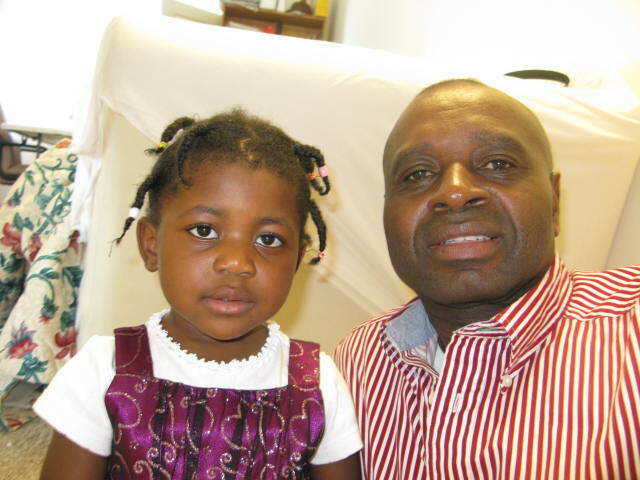 I was born posthumously in Cameroon's minority English speaking territory. Richard is not my birth name. My affectionate birth name is Ayeah Nsom, named after my mother's polygamous father. My 85 plus year old mother affectionately calls me Ayeah Nsom. I chose the name "Richard" for my Christian name when I was baptized under the illusion that I would one day become rich. I also wanted to share the same first name as Richard Nixon, American formal president. My friends teasingly called me Richard Nixon. I liked to be called Richard Nixon and encouraged them. I share the same birth day with Neil Armstrong, first person to walk on the moon and Patrick Erwing, retired basketball icon. The Republic of Cameroon is a small country located in the "armpit" of Africa. Shaped triangularly, it is slightly larger than the Golden State of California. There is constant squabble between the French and English territory as to the exact location of the country - West or Central Africa. If you are interested in learning more about my life experiences and culture please Sign-Up for my Newsletter. Thank you very much for visiting my website to learn more about my background, culture and fascinating family dynamics. I hope that your visit was worth your while and that you enjoyed the area's beautiful and breathtaking landscapes. As you know, Cameroon does not remind most Americans of any place on earth. (1) to share my intriguing life experiences in Both Sides of a Dream. (2) to educate Americans about my rich and diverse culture and tradition. (4) to create awareness of the crushing poverty that exist in the my area. I’ll appreciate your thoughts and suggestions.